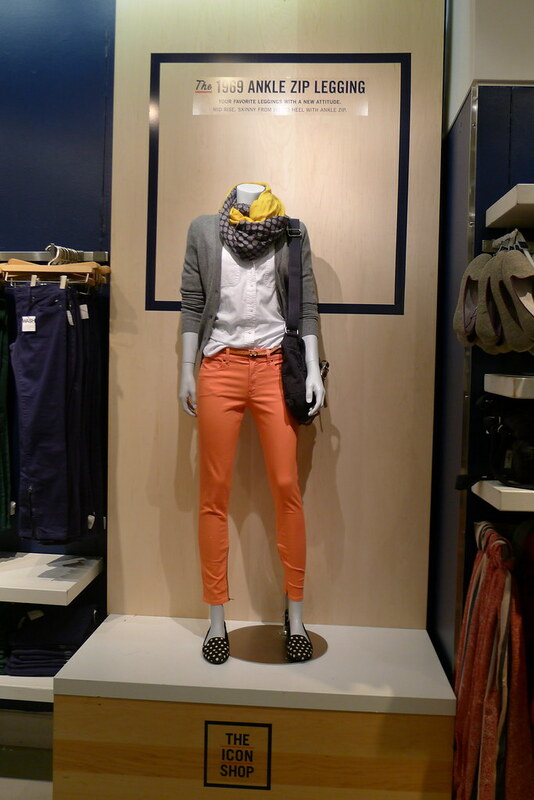 Gap and Lookbook.nu made a party to remember at Gap Store on Lincoln Road. Lookbook.un is the favorite fashion site where a lot of fashion bloggers have been featured in. 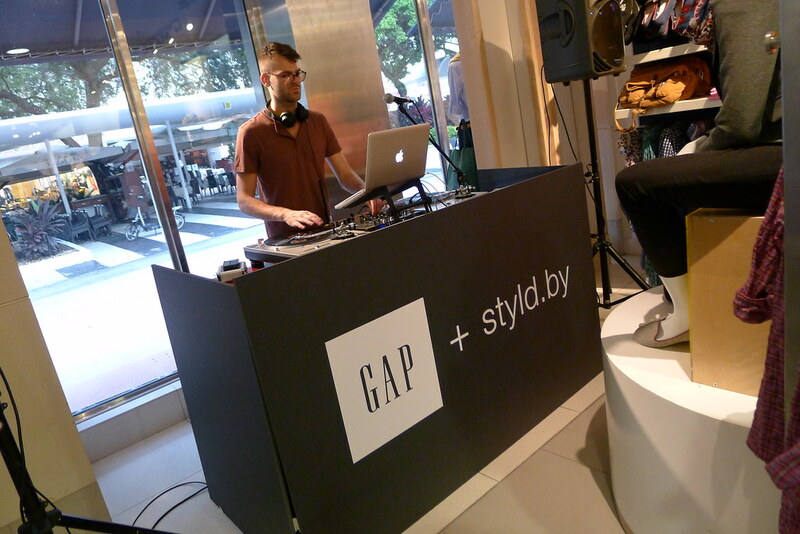 This event was a great party to celenrate the collaboration of Gap Styld.by + LOOKBOOK.nu. 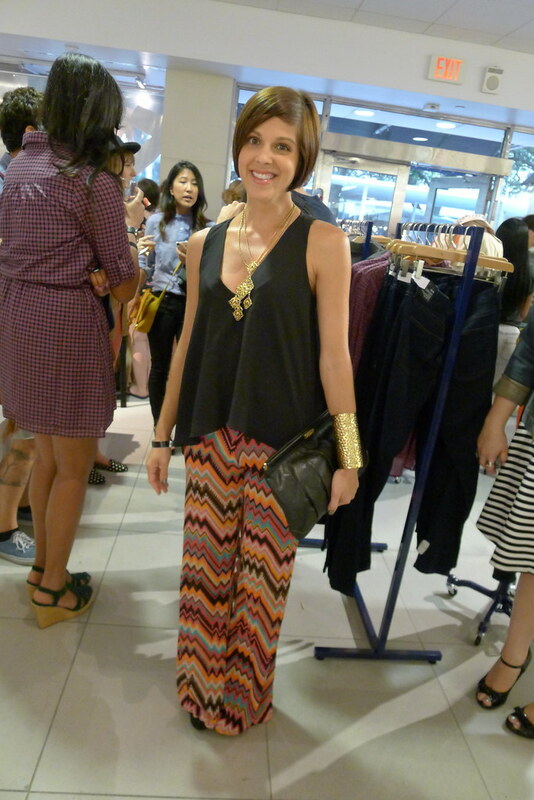 I love this event and I had a great time with others Miami Fashion Bloggers. 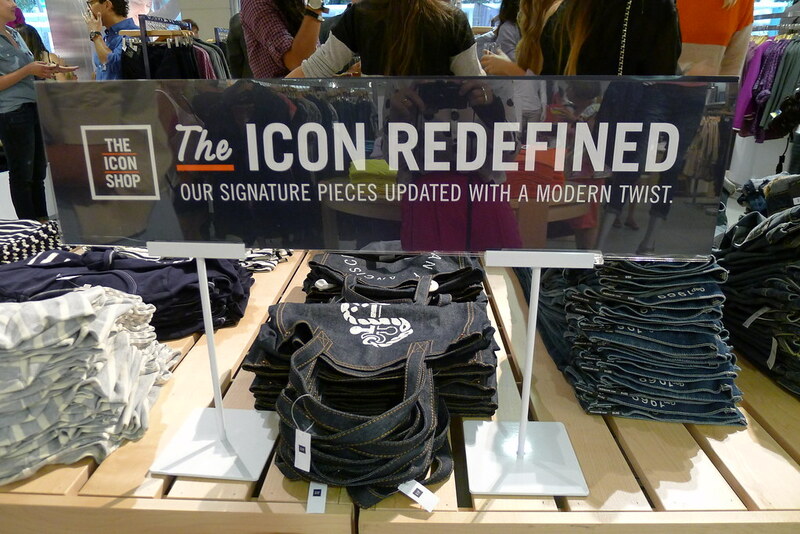 Thanks to Gap for this fabulous event! 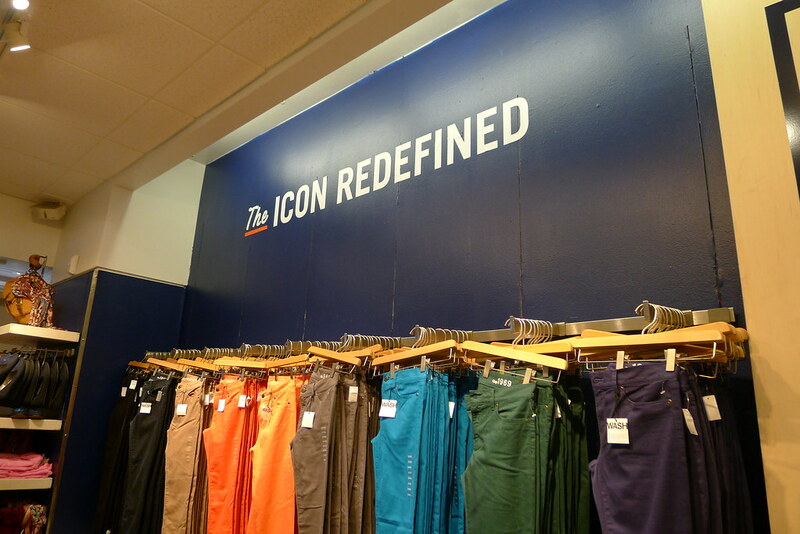 You must have colorful pants! Daniela Nany's Klozet, Michael One size fits small, Steffy Steffys Pros and Cons and moi. 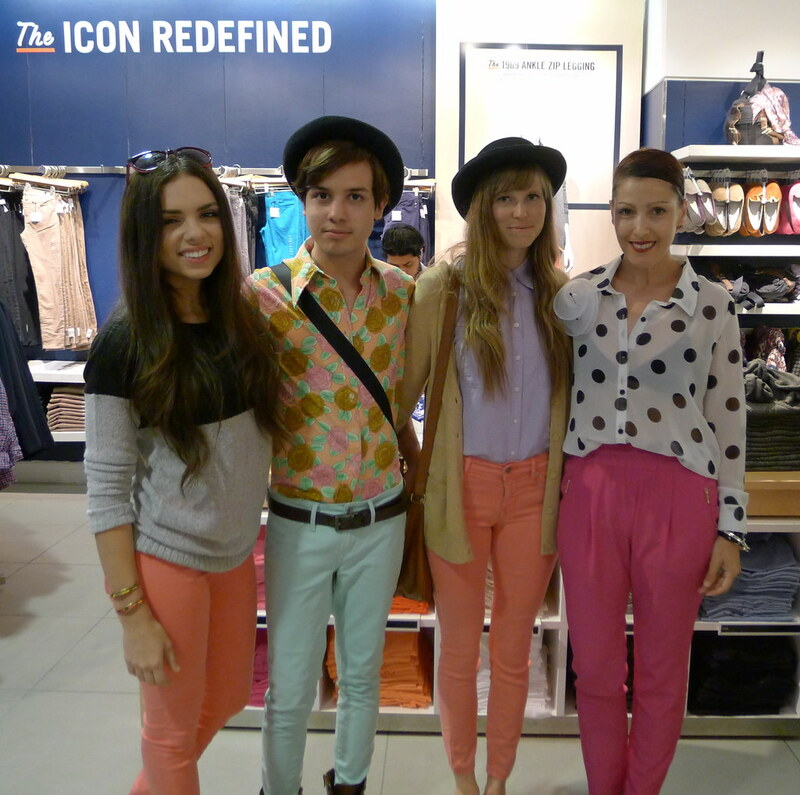 Pretty ladies matching their pants with Gap jeans. Miami Fashionistas friends Jen Whats her Secret and William....Love them! Ginger Electricblogarella...she always looks fabulous...today in a chic bohemian look! Lukas....he has a great style for any Miami evening. 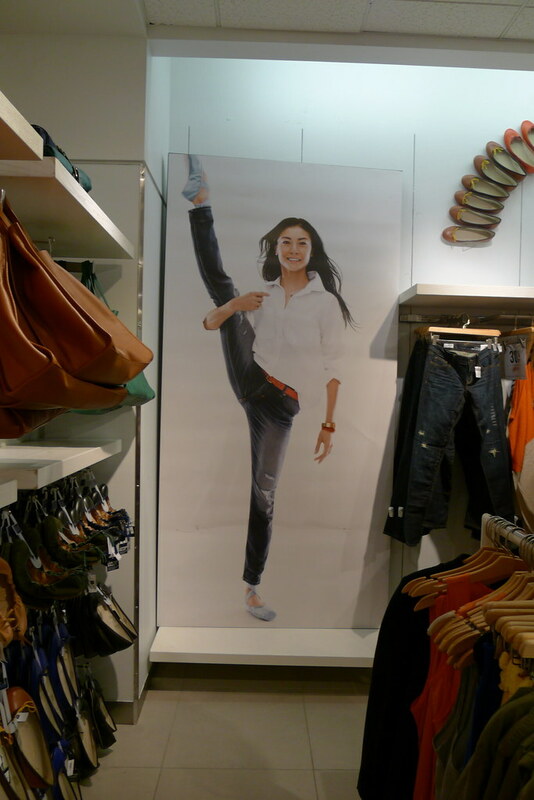 Dance is one of my passions...I couldn't resist to take a picture of this great photo from Gap Ad. 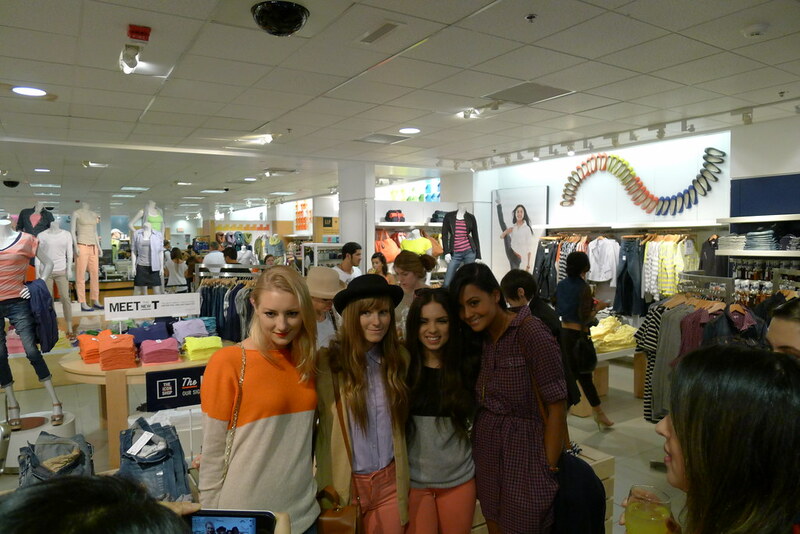 More bloggers: Amanda Capture Fashion, Steffy, Daniela and Shareen Vintage Mavens. 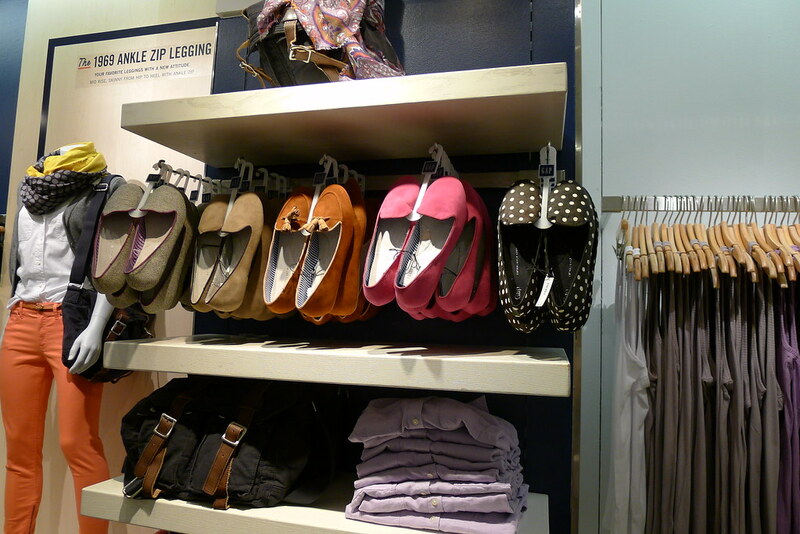 My sister.....beautiful her....and she couldn't resist to do some shopping...she loves Gap!!!! 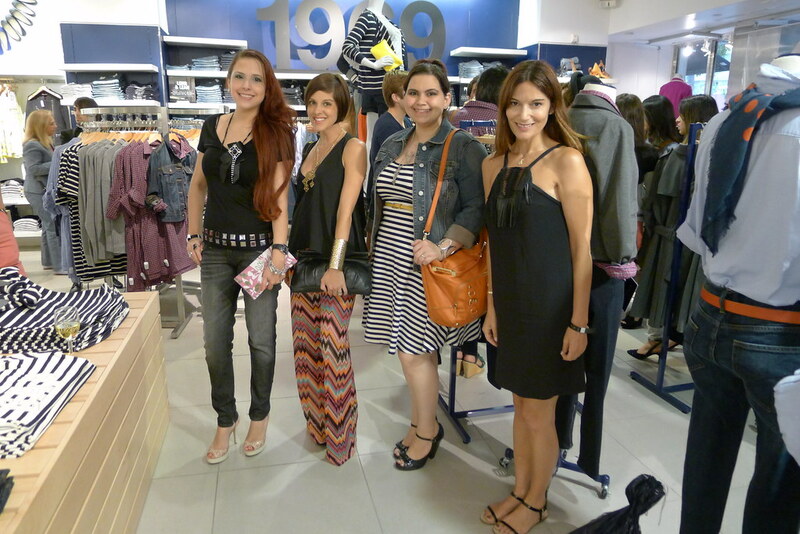 Stylish ladies Diana Haute Frugalista, Ginger, Kirstin Kirstin Marie and Leonor, my sister. I was wearing Forever 21 blouse, my signature Marie Antoinette flower brooch by Angeles Almuna Design, Gap bra, Zara pants, Zara shoes and Shanghay Tang purse. This is such a great post, Angeles!!! Beautiful pictures, and it was so good to meet your sister. Omg! you made me feel so grownup! my mom is the only one who calls me Diana nowadays! you looked so fab! who else can make a F21 shirt look like designer? It was a fun night and it was great seeing you! loved the pic, but next time we gotta get you in it too! Love this post, and I am still in love with your outfit of that night! You look fabulous :). You make my day when you leave a comment, could be just a thought, could be a smile, but I feel a good approach from you, thank you. It’s a new journey everyday and I would like to share with you what it’s happening in my passionate fashion life.